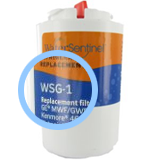 The Water Sentinel WSF-1 compatible refrigerator filter replaces the Kenmore WFCB and features the ability to catalytically break down impurities and sediment often found in drinking water with the millions of active sites found across its surface. 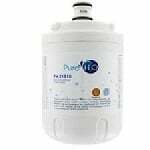 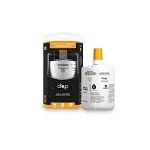 With the PureH2O PH21500 Replacement for Kenmore 46-9992 PuriClean compatible refrigerator water filter you get NSF42 Certified chlorine taste and odor reduction while saving a lot of money in the process. 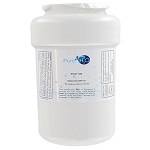 With the PureH2O PH21500 Replacement for Kenmore 46-9005 PuriClean compatible refrigerator water filter you get NSF42 Certified chlorine taste and odor reduction while saving a lot of money in the process. 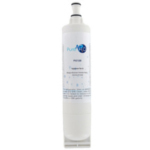 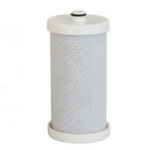 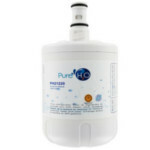 The PureH2O PH21100 is the correct refrigerator water filter replacement for Kenmore 46-9991. 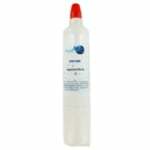 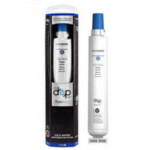 The IcePure RWF1500A is the compatible replacement for the GE AP3418061 Refrigerator Filter. 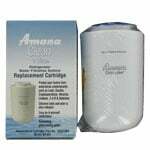 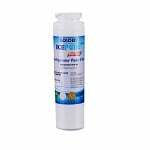 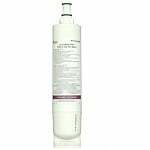 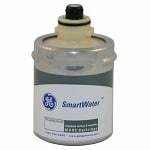 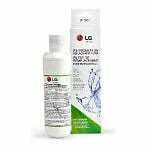 The IcePure RWF1500A is the compatible replacement for the GE PS1559689 Refrigerator Filter. 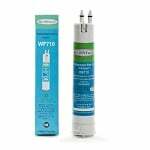 The PureH2O PH21200 Replacement for Kenmore 461951401681 fits side by side refrigerators with filter access through the front grille. 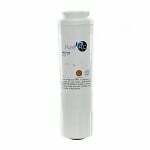 The IcePure RWF1500A is the compatible replacement for the GE WR02X12801 Refrigerator Filter.